November titles are all food-themed -- just in time for the holidays. Get into the mood for the holidays with these food films! These films are available throughout the month of November on Comcast on Demand, brought to you by CAAM, and in collaboration with the Philadelphia Asian American Film Festival (PAAFF). Aroma of Heaven and almost all of the short films were also curated by Rob Buscher, Festival Director of PAAFF, for this month. To watch the films, go to Comcast On Demand: multicultural/Asia/Cinema Asian America/New Releases. You can also search for the films on On Demand by their titles. The coffee industry has more than 300 years of history in Indonesia. At the heart of today’s industry lies the legacy of imperialism and colonization. In the heart of the Central Valley, you will find the sweetest peaches on the Masumoto Family Farm. David “Mas” Masumoto owns and runs the organic farm, originally purchased by his father immediately after Japanese internment. Two couples struggle to stay within the rules of the Department of Emotional Integrity, a publicly viewable score of a person’s choices, and face different but intersecting challenges in their relationships within the rules of the DEI. Filmmaker Grace Lee visits kitchens, factories, temples and farms of Asian Pacific America to explore people’s connection to food and community. Alex is reluctant to celebrate the moon festival with his family and would rather spend the evening with his French girlfriend. His heart is torn, however, when he rekindles his friendship with a childhood family friend. 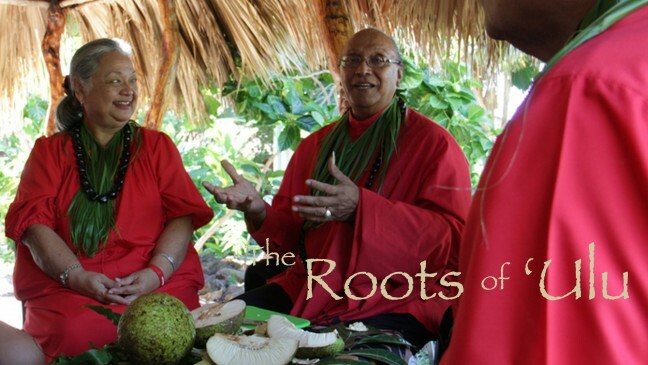 The history of ‘ulu (breadfruit) and present day efforts to utilize this iconic tree for cultural preservation and food sustainability practices. 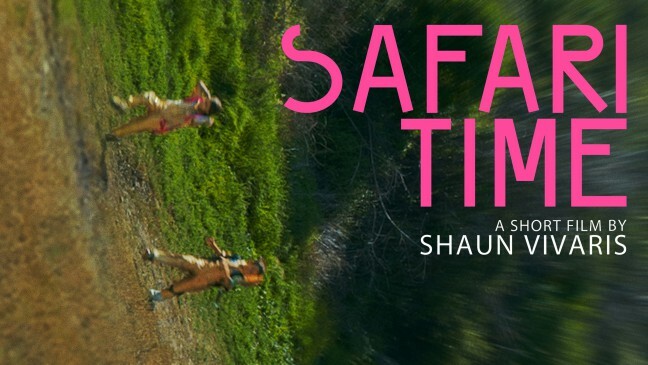 A devious little girl drags her younger cousin on a monster ‘safari adventure,’ with dire consequences. This debut film from Vivaris perfectly blends the science fiction and coming-of-age genres with a bit of dark comedy. 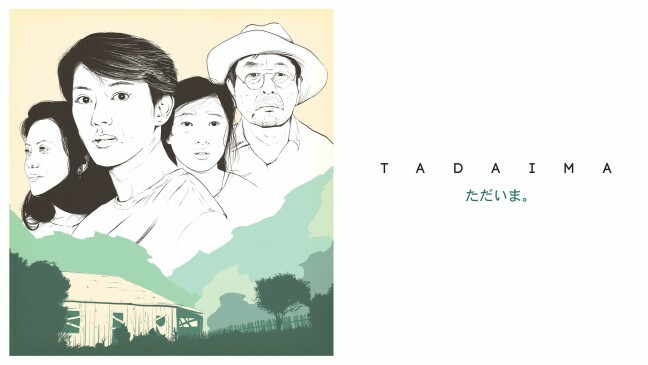 After the closure of the US Internment Camps at the end of World War II, a Japanese American family returns home and must find the strength to rebuild both their house and family amidst the emotional and physical destruction caused by the war. 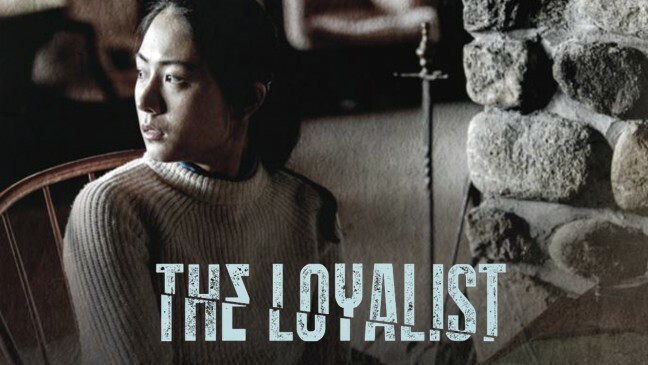 A North Korean general checks in on his daughter at a Swiss boarding school to test her loyalty to her motherland. Shot beautifully on location, this tense short thriller ends with a bang.